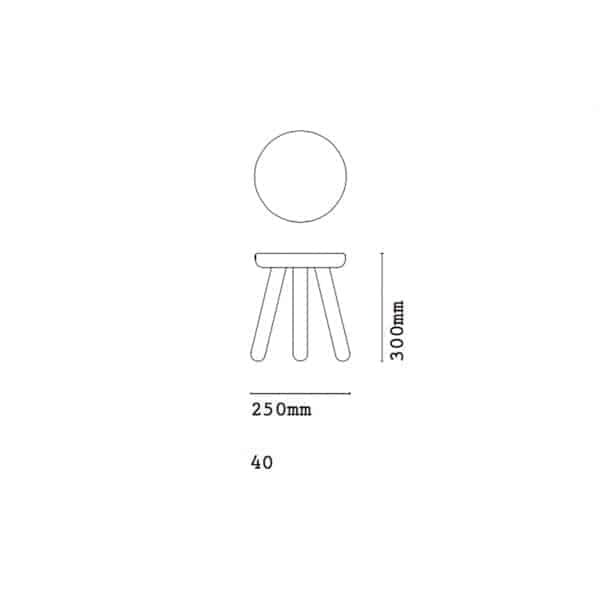 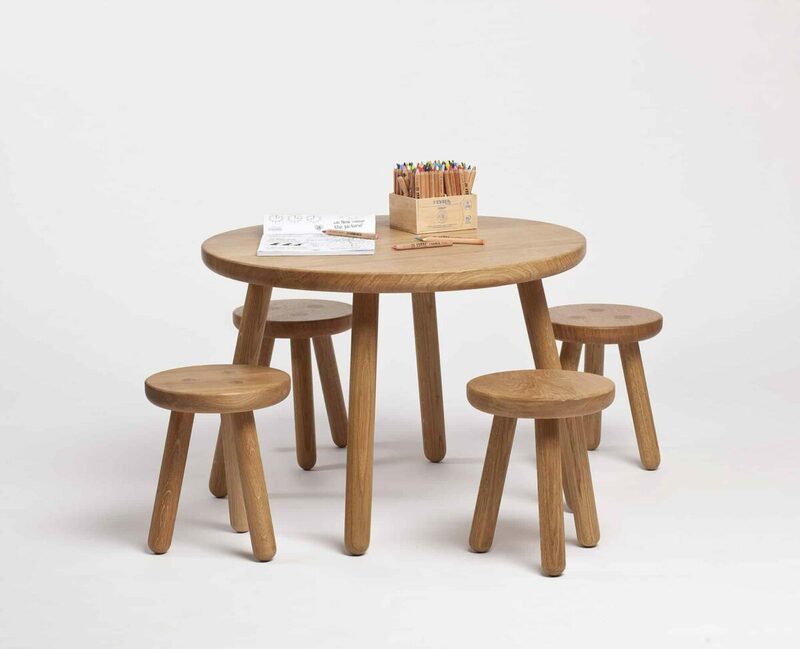 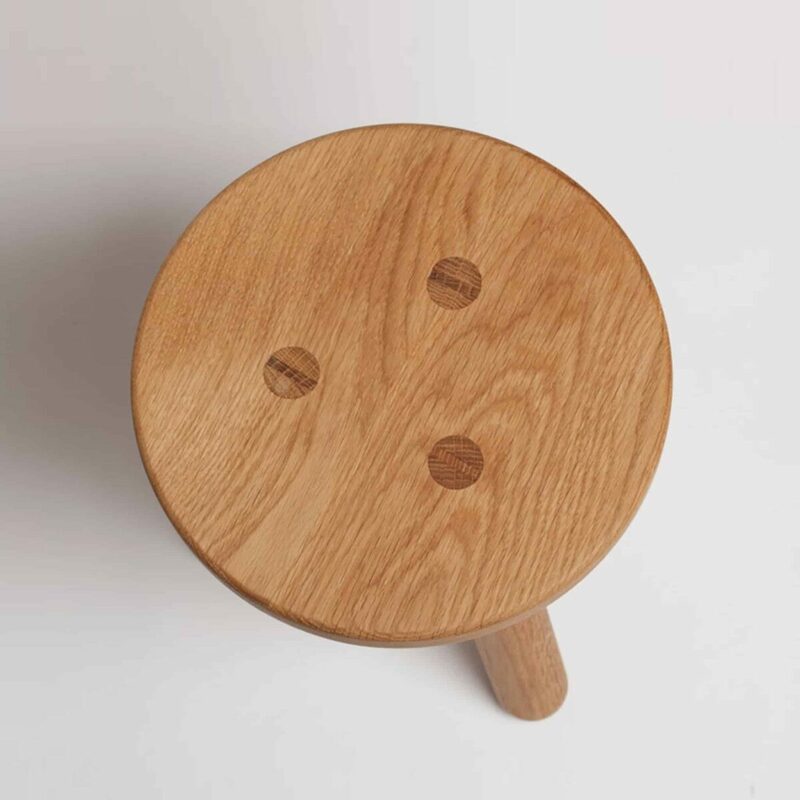 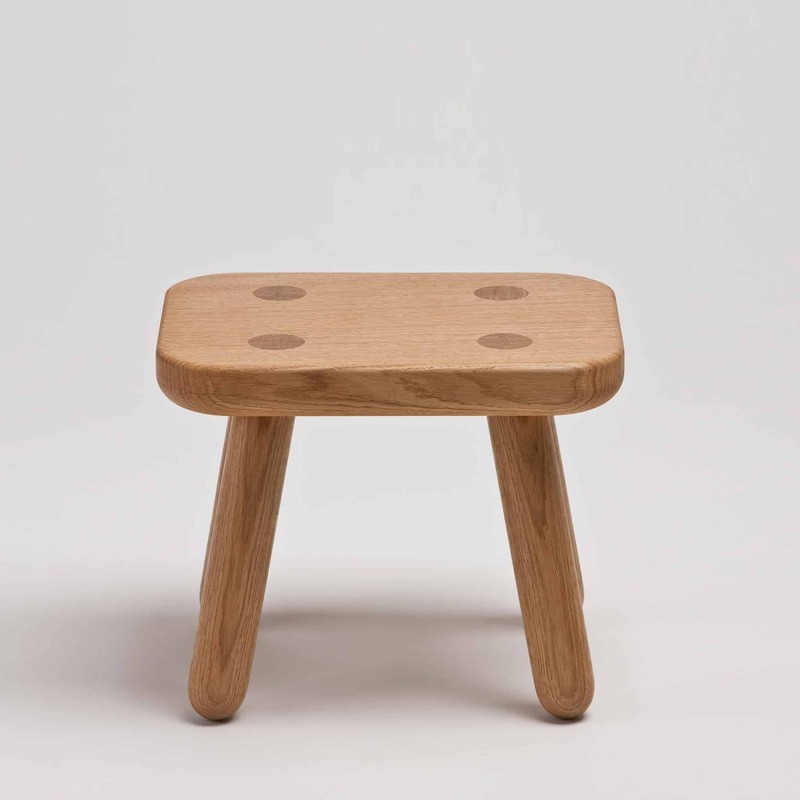 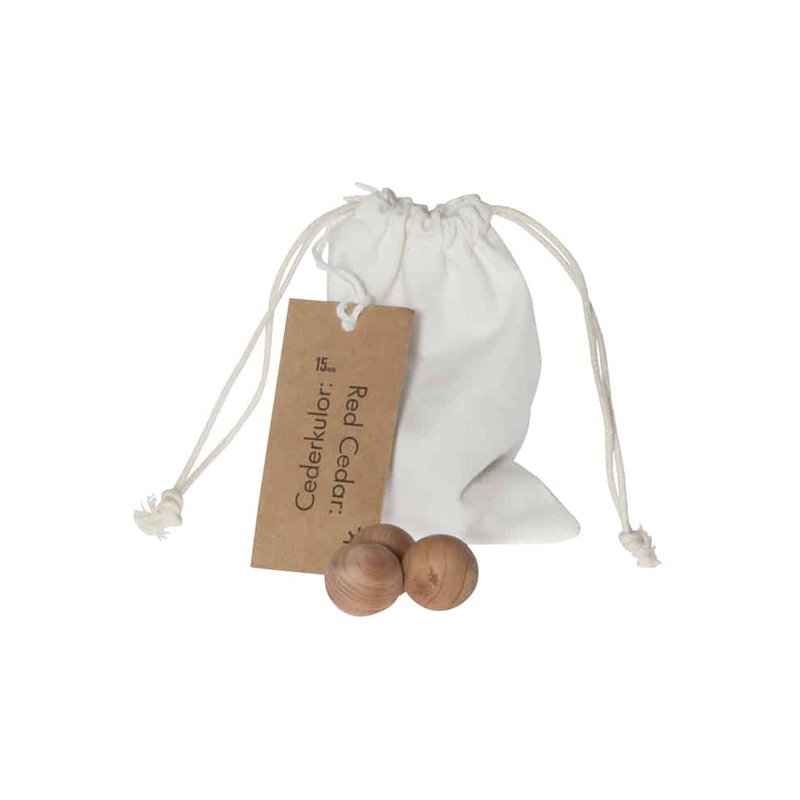 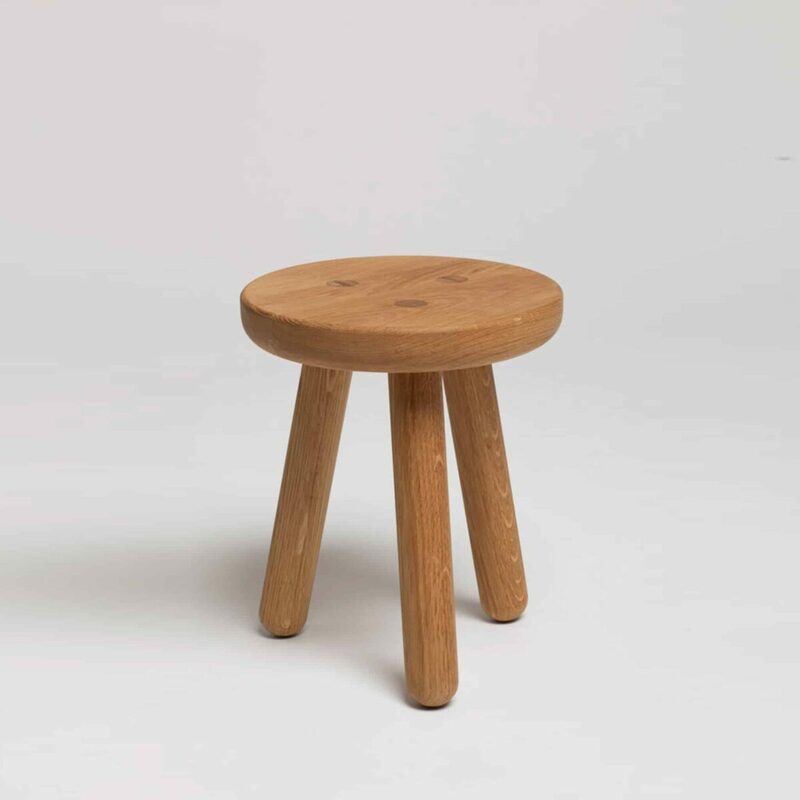 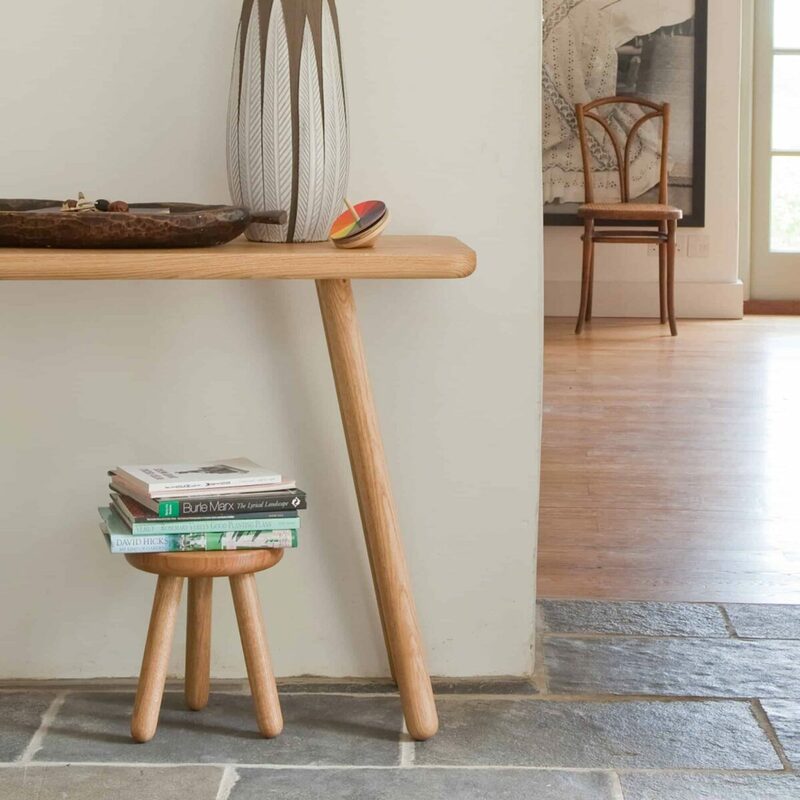 Just like the grown up version, Kids Stool One is a made from solid oak and is an adaptation of the traditional three-legged stool. 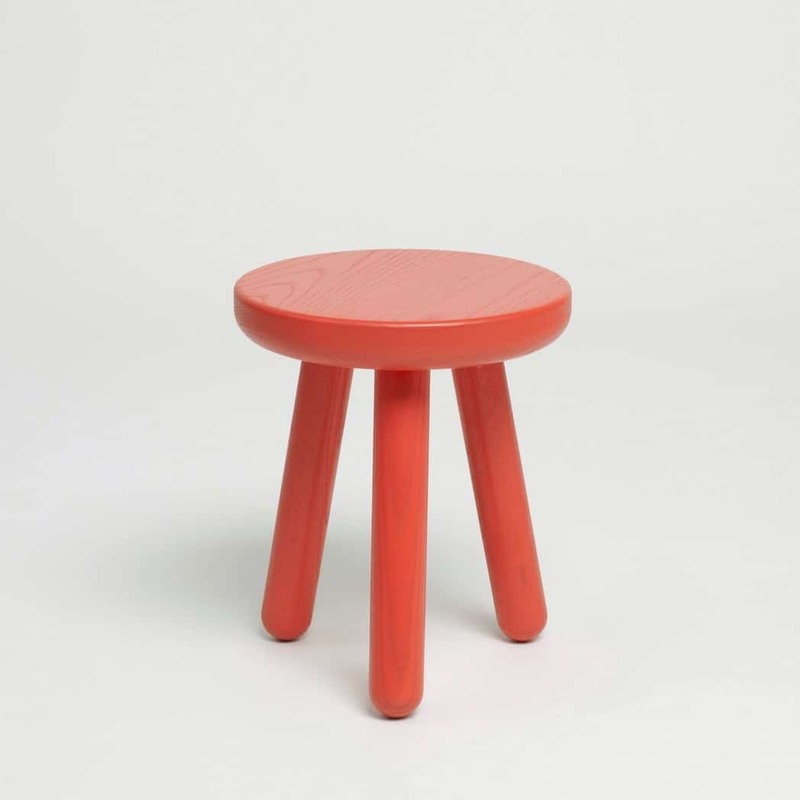 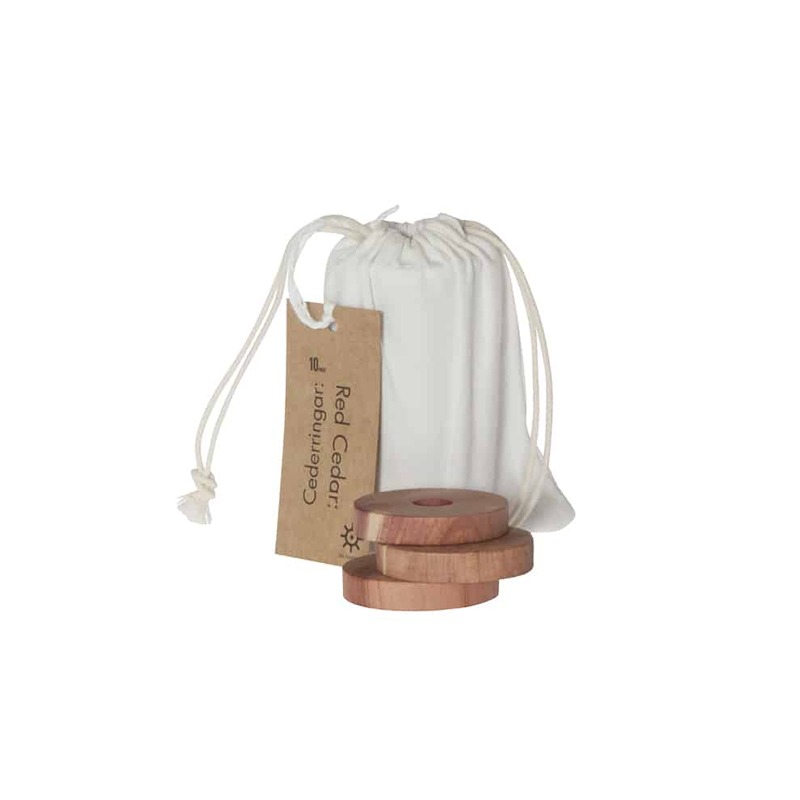 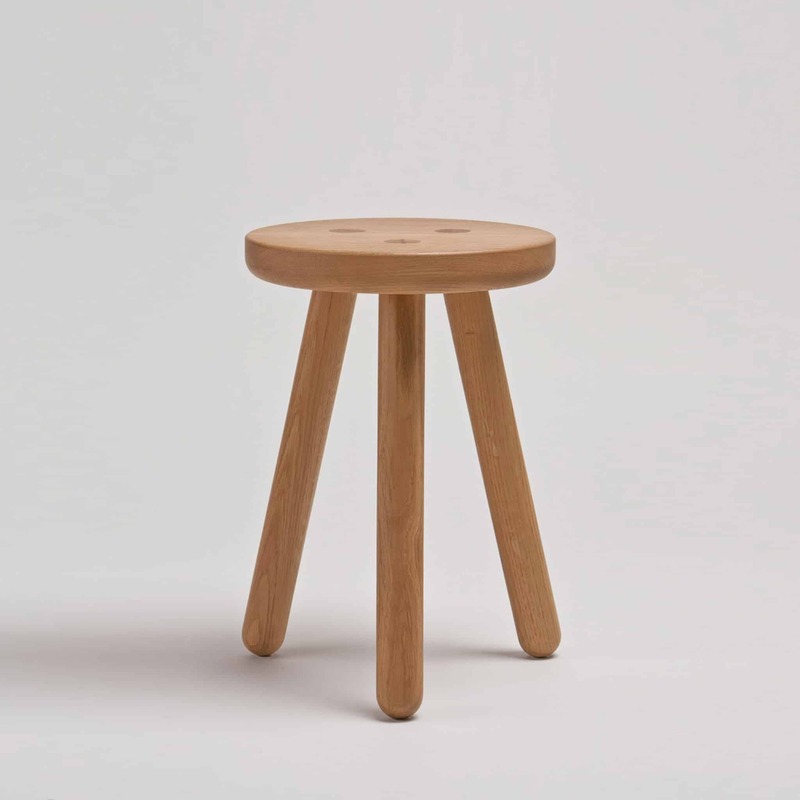 Effectively a scaled-down version of Stool One, this simple design is versatile, transportable and exceptionally well made. 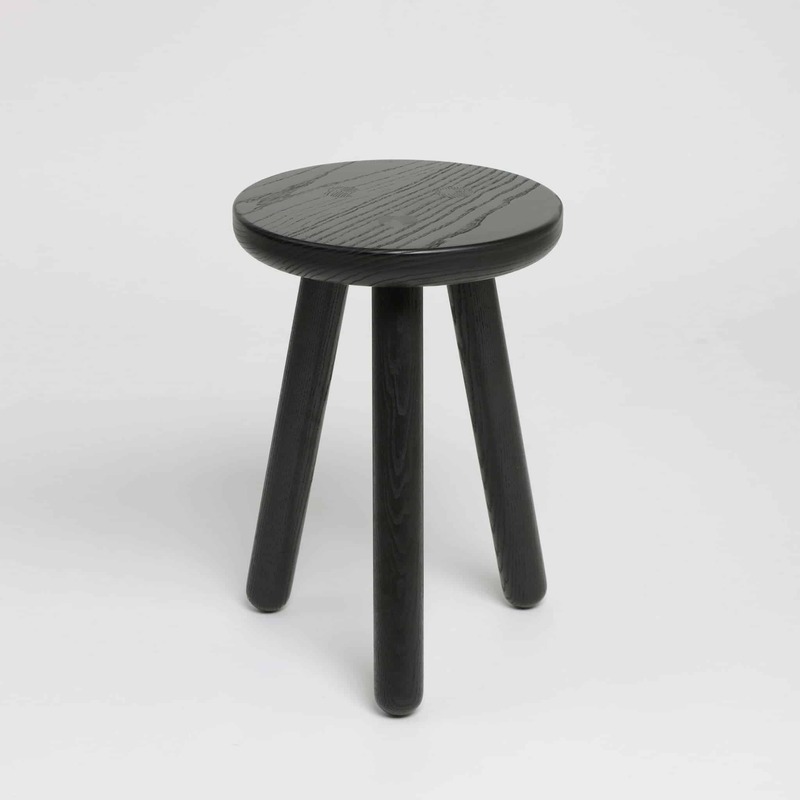 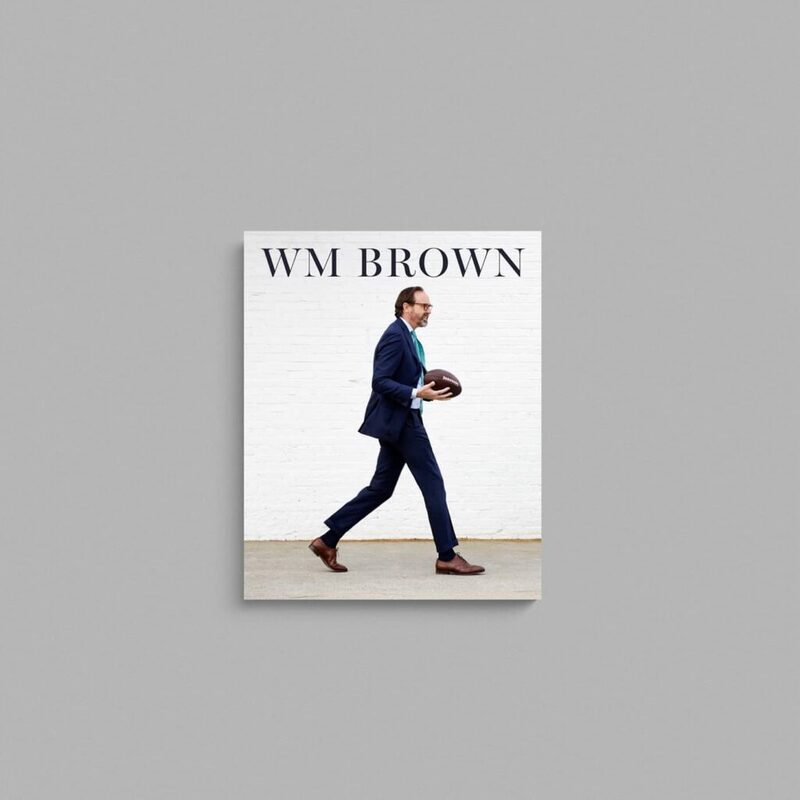 The lacquered versions are made of ash and feature our screw leg system.